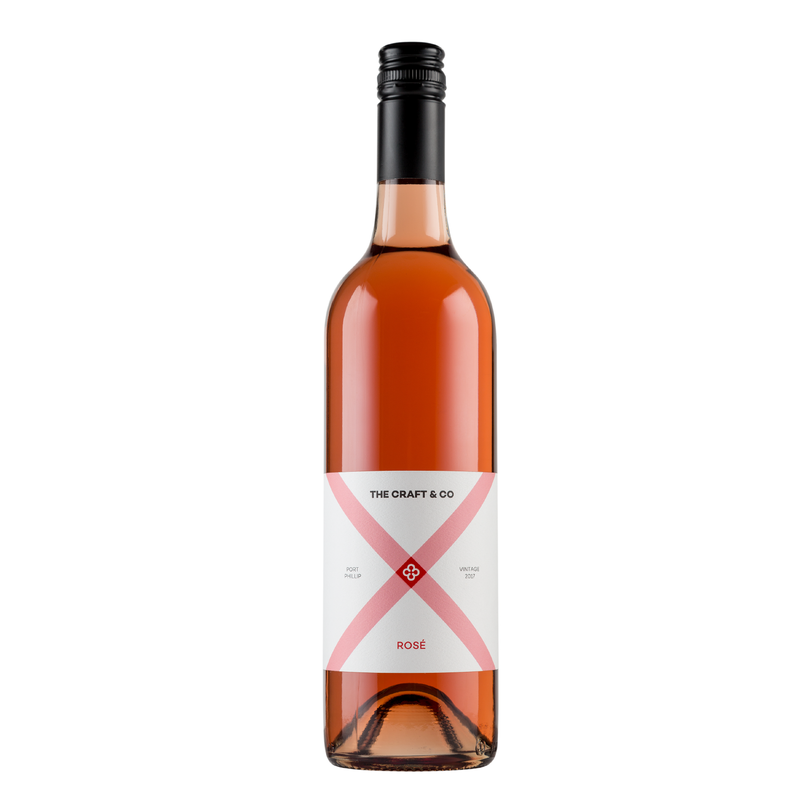 The Craft & Co Rosé has been made from our estate shiraz and merlot grapes using whole bunch pressing and ‘saignee’ or bleed-off techniques to achieve both delicacy and texture. It is a wonderfully fresh, floral rose with hints of red berries and guava. Summer is here!